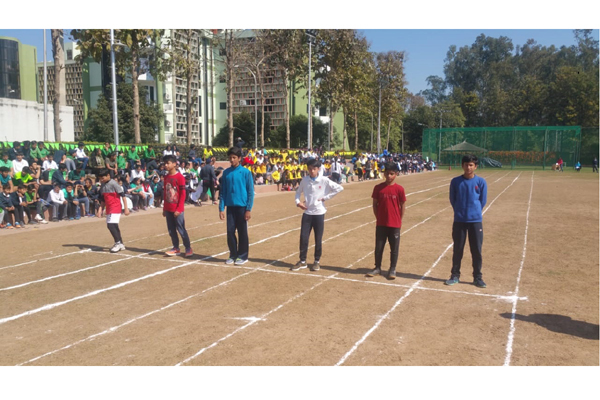 The much-awaited Annual Athletic Meet of SFHS Middle School was held on Thursday, 28th February 2019, with great zeal, excitement and frolicsome atmosphere.The programme began with Shireen Ahluwalia taking the oath and the Principal, Mrs. Sangeeta Sekhon declaring the Meet open. 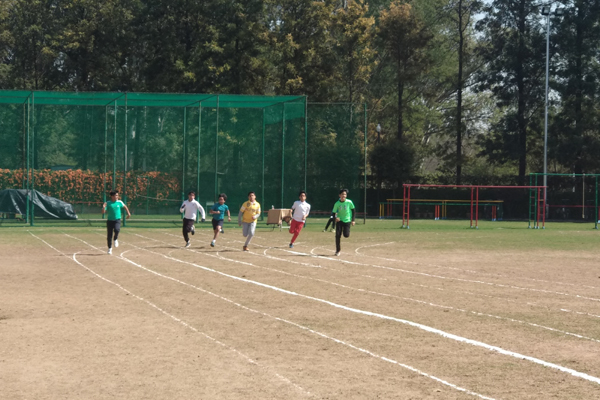 Once the races began, the air was filled with boisterous cheering and tons of encouragement for the young athletes.The students of classes 5, 6, 7 and 8 participated in 80m Hurdles, 80m Sprint, 200m Sprint, 400m Sprint, and Shot Put. 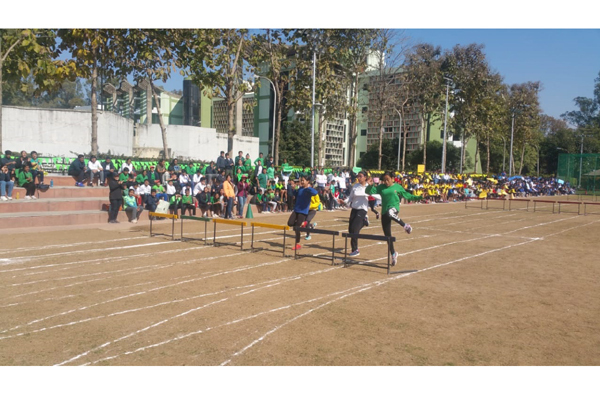 The 4 X 100 m Inter House Relay brought the children totheir feet as they cheered to support their houses. 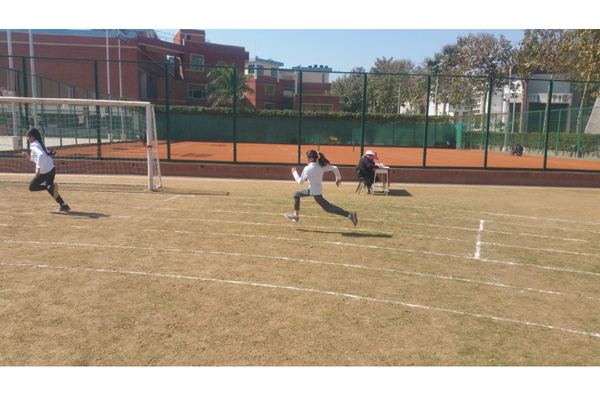 Aether House won both theGirls and Boys Relay event in classes 7 and 8, while Terra House secured thefirst place in the Girls relay in classes 5 and 6, and Aether House won in theBoys Relay event in classes 5 and 6. 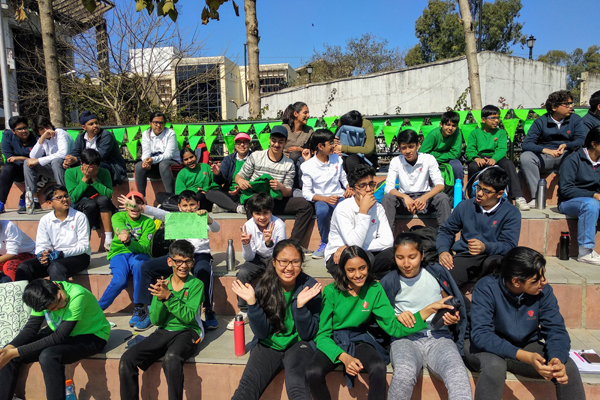 The Meet concluded with an Inter-House Tug of War event, whichwas held amidst soaring energy levels and an electric atmosphere all around.ElmaaHouse proved to be the strongest house in classes 5 and6, while Terra House won the Tug of War in classes 7 and 8. 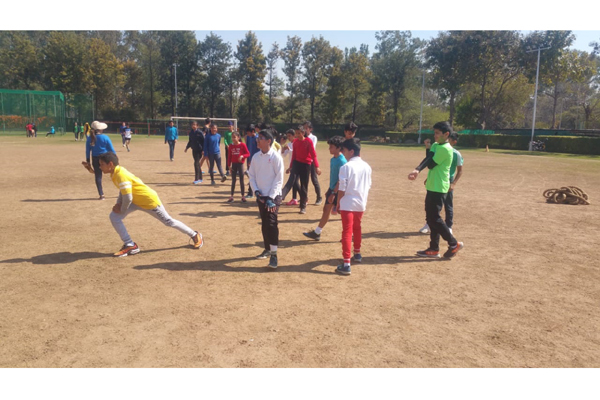 The ecstatic winners were awarded with certificates fortheir breathtaking and astounding display in the various track and fieldevents.It was a perfect culmination for the session, which ended on a note ofhigh energy and excitement.